Hey guys! How’s it going on!? Today I have something new for you guys. Whenever you think about a ranking, it’s all about best hero, best show, best fight, etc. but are we not forgetting something important? 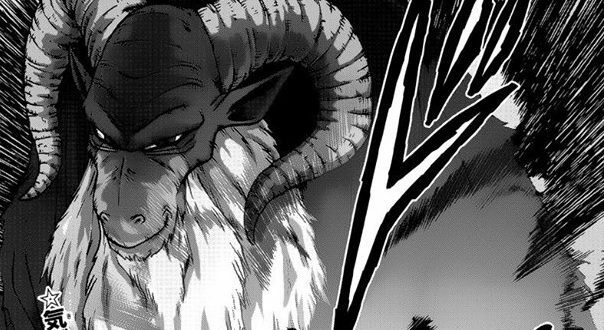 When it comes to any manga or anime, villains are just as important as the heroes. The same logic can be applied to any form of story to be honest. So, the Japanese fans ran a poll for the most evil villains of all time in an anime. Well, I have included the top 10 villains and the person at #1 position is kinda shocking. I didn’t even expect him to be in the Top 10. I expected someone far more sinister but this is what the Japanese people think. Some of the other characters I want to point out are – Aizen (13), Marshall · D · Teach (17), Hanma Yujiro (18), Hisoka (19), Doflamingo (24), Kaguya (30), and Madara(31). Well, now let’s get into the real list now. Are you ready!? At #10 we have Noroi from Gamba No Bouken. 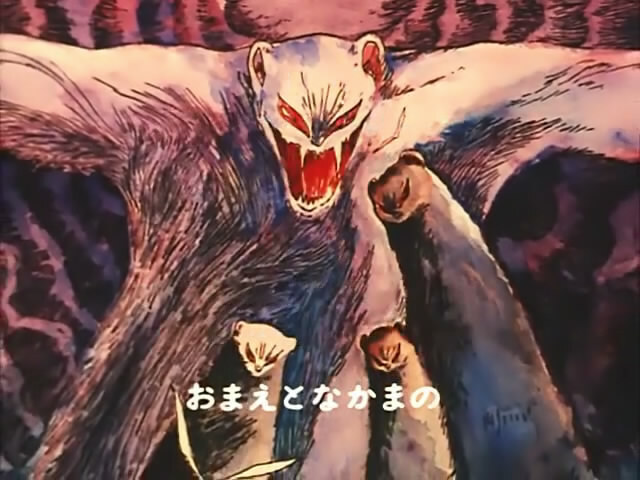 The leader weasel with snow-white fur and red eyes. He is a cruel and bloodthirsty killer and when his red eyes shine eerily in the dark, he can apply hypnotism. He is named Winston in the English film dub. I don’t even think you guys know about this character. This is the first time I am seeing this character too. Well, whatever images I saw of him on google seems pretty brutal though. At #9 we have Vearn from Dragon Quest: Adventure of Dai. Vearn, The Great Demon King, is the primary antagonist of the Dragon Quest spin-off manga Dragon Quest: The Adventure of Dai. 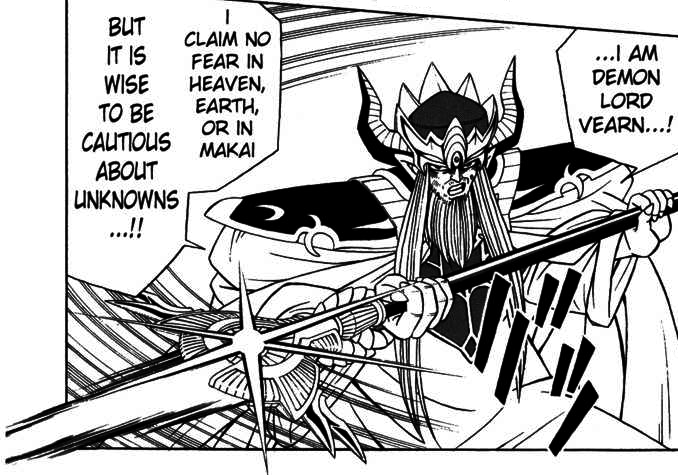 He is a demonic God who rules over Makai and aims to destroy Earth, so that Makai would rise to the surface. He resurrected the Demon King Hadlar and recruited him to build an unstoppable Demon Army, only to be opposed by the disciples of Avan. Next story Dragon Ball Super Official English Chapter 43 Has Been Released! Previous story Jump Festa Teases The Return Of Dragon Ball Super Anime In 2019!